It’s Star Wars 40th Anniversary PLUS The Game of Thrones Season 7 Trailer & Spiderman Homecoming Trailer are here in Nerdgasm News! It’s the 40th anniversary of Star Wars today! Star Wars A New Hope was released on the big screen and changed lives everywhere in 1977 and it’s still amazing to see the force still going strong, and so is the merchandising. 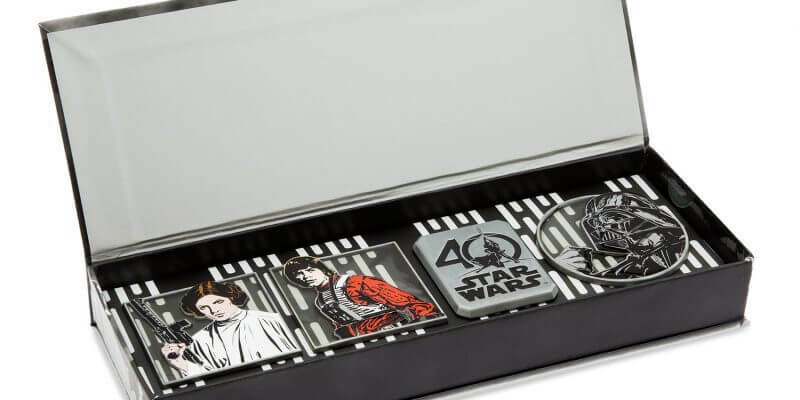 To celebrate, Disney stores everywhere are selling all kinds of Star Wars Swag like the 40th Anniversary Star Wars Tsum Tsums, Stormtrooper Han and Luke Die-Cast Elite Series figures, 40th Anniversary Lithograph set, cool retro-style T-shirts, and the Limited Edition 40th Anniversary Ornament set. Sadly, I still can’t take an Ewok home with me. 7 Blessings! The Game Of Thrones Season 7 Trailer Is Here! Send a Raven to all your houses because the Season 7 trailer for Game Of Thrones has finally arrived… and so has winter! I may have seen this over 5 times and watched countless break down videos of everything in the trailer but the main theme in this season will be war. Whether it be with the Targaryens and Lannisters or the fight between the north and the White Walkers, this season will truly be the most epic. PLUS, it looks like the mother of dragons FINALLY makes it to into Westeros… We’ll find out exactly what’s going on July 16th on HBO. Fun Fact! 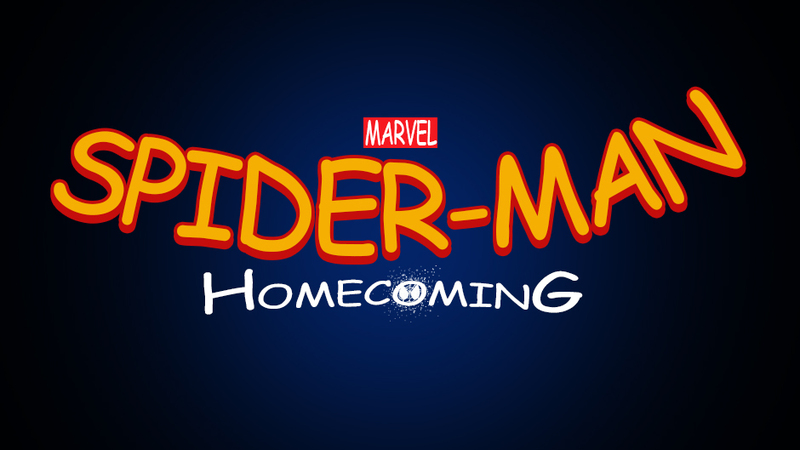 There are over 7 Spider man movies floating in the world but I think this new Homecoming movie might be the best one. The 3rd and final trailer is out and it’s great to see Peter Parker swinging in action, plus the guy they cast, Tom Holland, may be the best portrayal of Peter as a teenager. And can we talk about his new suit built by Tony Stark himself?! By far my fave feature has to be when hits the spider emblem on his chest and the suit releases. So rad. I wish I could do that with all my clothing. Check out Spider-man: Homecoming July 7th in theaters nationwide.